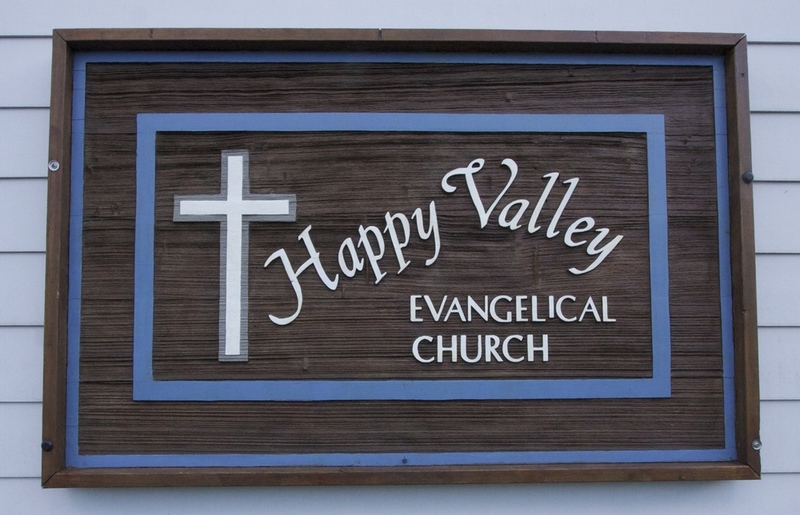 We are located in the heart of Happy Valley, Oregon, near Portland. We have ministries for everyone, from young to golden! Come join us for our Sunday services! Find out about who we are and the foundation we stand on. Missed a week? Click here to hear the weekly message.